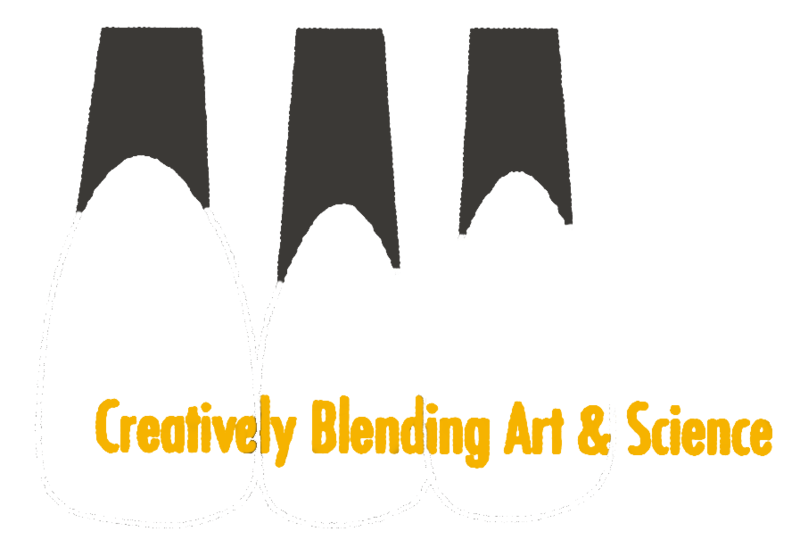 Welcome to Culp Dental Technics, Inc. - Creatively Blending Art & Science - Culp Dental Technics, Inc. Welcome to Culp Dental Technics, Inc.
quality at every step. 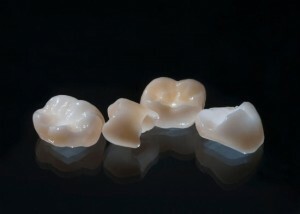 I was especially excited about new porcelain systems’ capabilities to reproduce natural vitality. That was in 1997, and it is still my passion today. I have stayed a small lab in order to limit the number of hands that are involved in the production process. I do it this way because to me, this is not just a job. It is the responsibility of improving the patient’s quality of life. 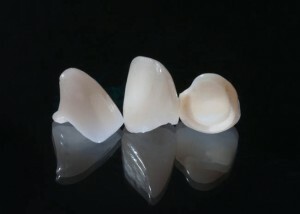 price by Jensen Dental, I purchased one. Using the scanner and subcontracting the milling and sintering, I realized I needed to control the whole production process. I purchased a mill and a sintering furnace. Now, the shade of the finished restoration is in my artistic control completely. Last year (2017) marked an important change in lithium disilicate ceramics with the expiration of the patent held in the United States. This allowed other companies who have been researching and improving the formulation of the lithium disilicate ingots to sell their product in the U.S.. The investment in continuing education is very important to this profession. 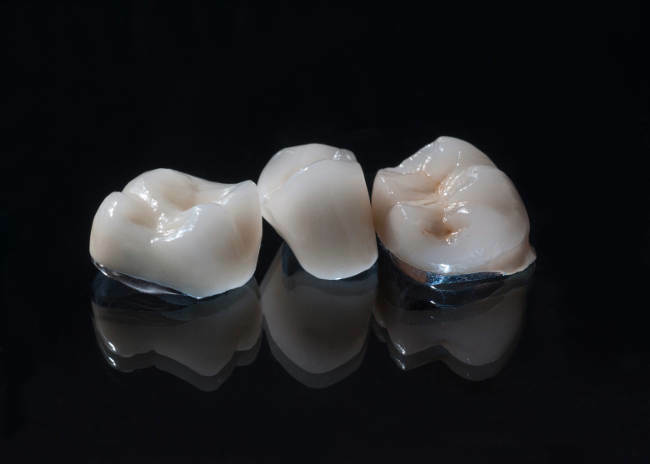 I have participated in numerous courses offered by implant manufacturers in order to expand my knowledge of the different systems available today.